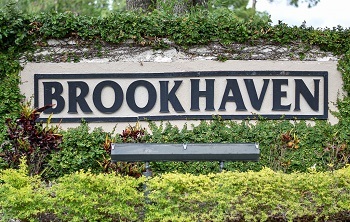 The villas available at Ridgemoor's Brookhaven in the East Lake Corridor of Palm Harbor offer a special and uniquely Floridian living experience all with an affordable price tag. These homes are primarily 2 bedrooms/2 bathrooms with some 3/2s scattered throughout, and were constructed in the late 80s. 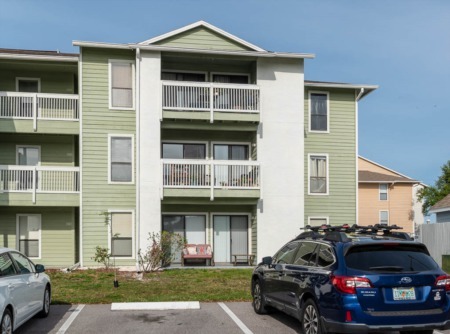 A community pool awaits you if you want to cool off on a hot summer day, or you can choose to enjoy views of the nature conservation area behind the complex from the comfort of your screened in patio. You can't go wrong with these villas, so give us a call if they appeal to you! Our agents would be happy to show you them in person or answer any questions you might have regarding the buying process. 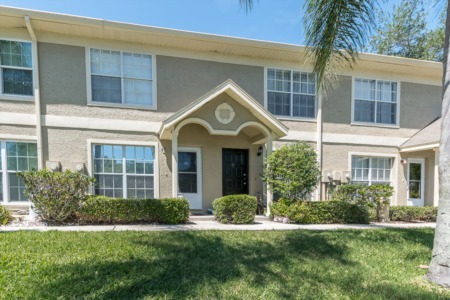 Time to sell in Ridgemoor? Villas are in demand and there just isn't enough of them available at any one time. We can get you the best price for your home and sell it at your earliest convenience. All you have to do is pick up the phone and call us or fill our the form below - we'll get right back to you and help you out in any way we can!